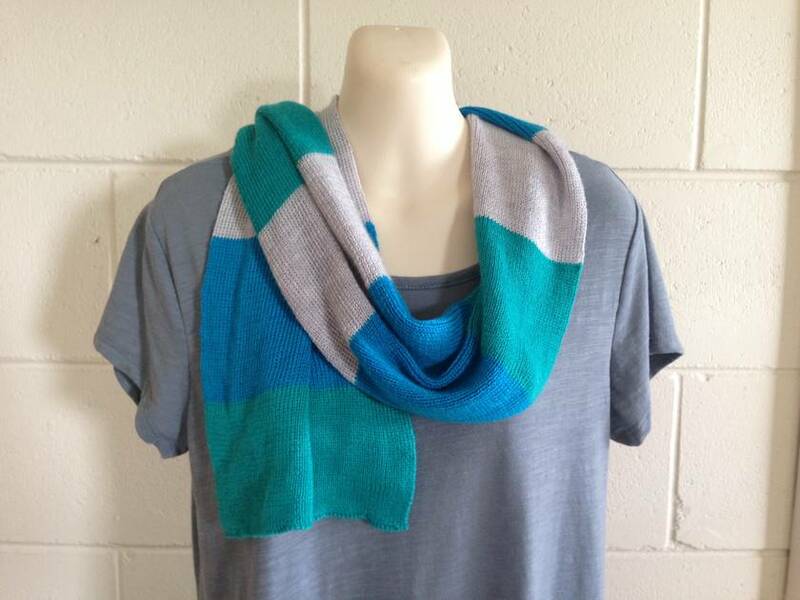 This scarf is made from very fine 100% machine washable merino yarn and has an almost silky texture. 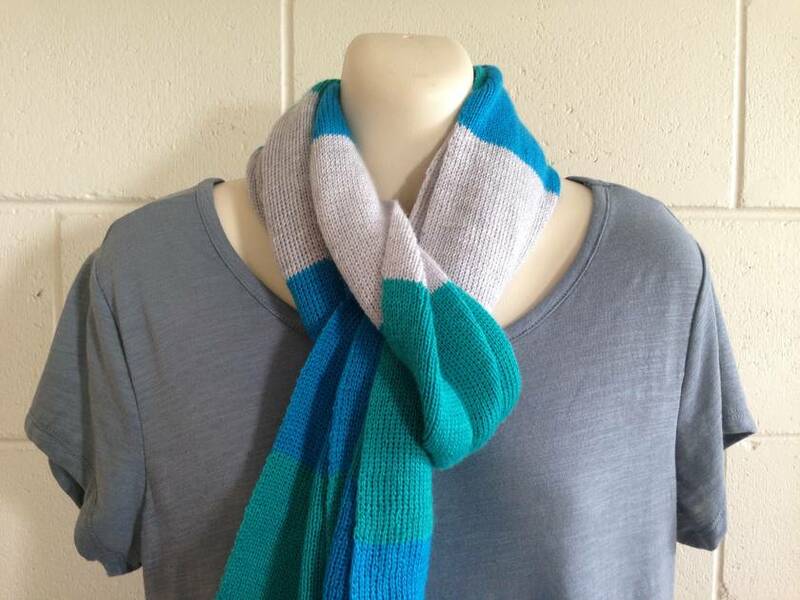 It is handmade on a knitting machine in very fine rib. This makes it super war, soft and yet sturdy. Care instructions: cold/luke warm hand wash or machine wash on wool cycle, roll into towel and squeeze out excess water or gently spin in the machine, dry flat in shade. 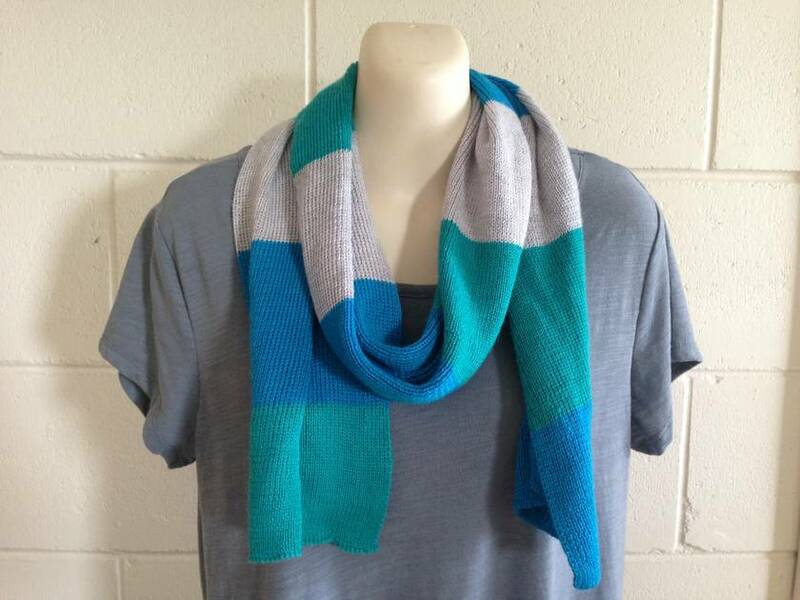 Contact knitwitnz to enquire about payment or shipping options.